But gaining that trust isn't easy. Thanks to supporters like you, a group of our residents recently had the opportunity to bond in lasting ways. Working with art therapists, our children learned to expand their imagination, trust each other and construct something beautiful and emotionally moving from strips of fabric, dye, and a giant loom they built together. Over five weeks, they worked to create a large-scale, intricate woven art piece. 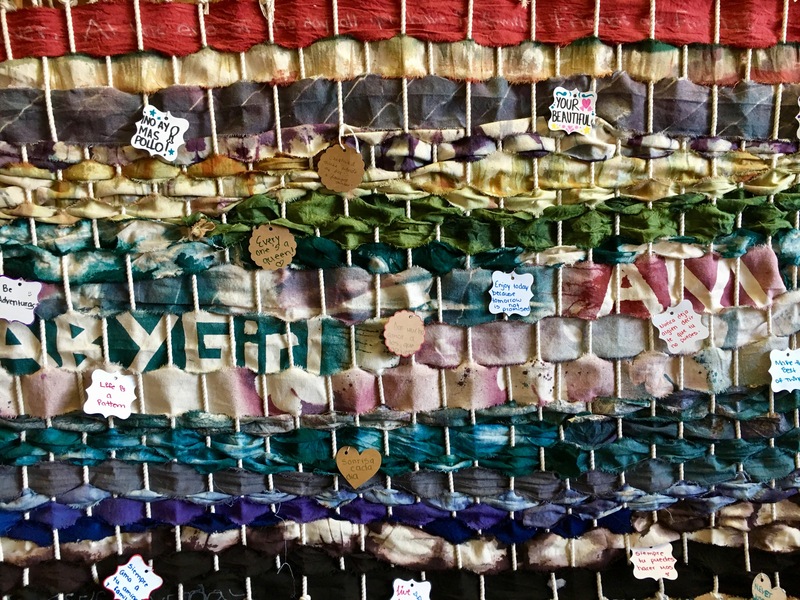 The community loom had a distinct purpose: to allow them to individually transform through art with the opportunity to grow as a team. The finished piece was layered and dynamic, an artistic way of showing the evolution and interconnectedness of the relationships essential to life outside Maryvale. And the personal notes that adorn the piece show the heart behind the creation. "Be adventurous." "You're beautiful." "Enjoy today because tomorrow is not promised." "Love." 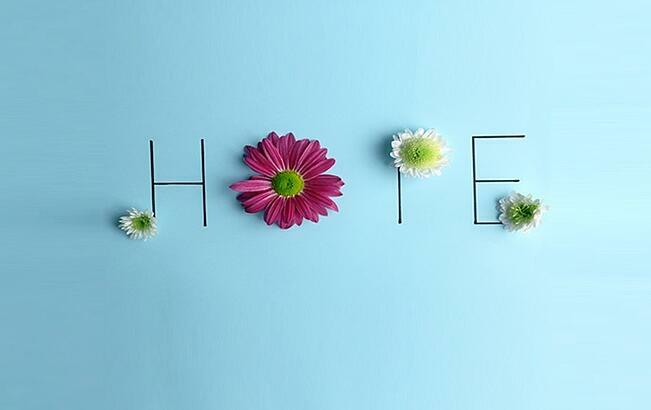 "Never lose hope." Thank you for your support and helping to give a voice to children who otherwise would not have one. Give today to help children's needs!